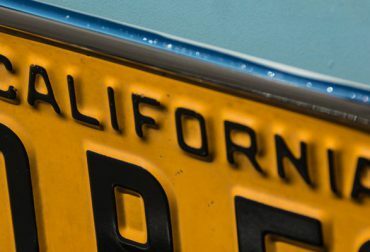 California is allowing autonomous vehicles to operate without human drivers in them. Waymo is gearing up to launch its self-driving car ridersharing service. 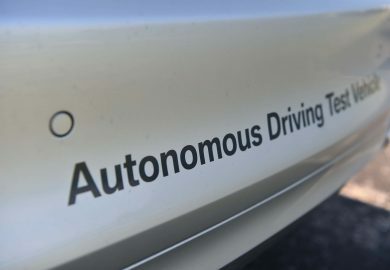 A self-driving Cruise vehicle was ticketed by an officer in San Francisco, California, after it allegedly got too close to a pedestrian in a crosswalk. On Friday, March 23, 2018, a Tesla sport utility vehicle crashed into a concrete highway barrier in Mountain View, California. The Model X sport utility vehicle was set up with Tesla's autopilot technology. In the wake of its tragic failure, Uber is taking several preventative measures. Many state lawmakers and competitors are treading more carefully as well. 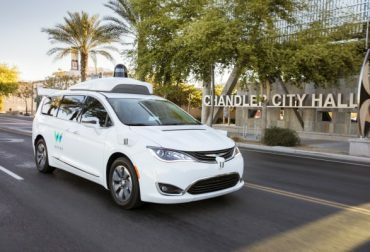 Waymo has claimed, given similar circumstances, a Waymo car would have been able to make better choices and prevent the Uber-involved fatal self-driving car collision. 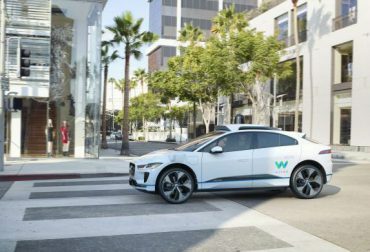 Waymo plans to augment its existing autonomous car fleet by purchasing up to 20,000 compact SUVs from Jaguar. 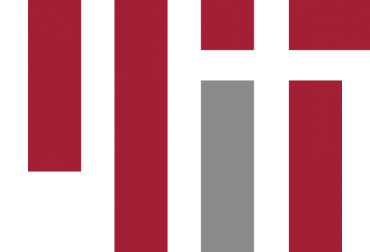 As several vehicle manufacturers and technology companies continue their competition to create the best self-driving car, Massachusetts Institute of Technology researchers are preparing to unveil a system that can see through fog. 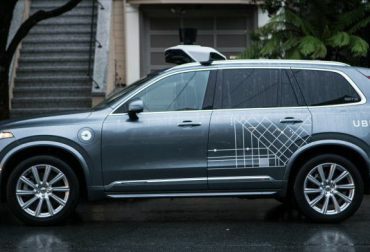 An Uber self-driving car struck a pedestrian walking her bicycle across a street in Tempe, Ariz., on March 18. 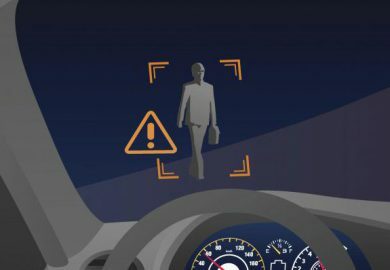 The accident marks what is believed to be the first human fatality involving an autonomous car. 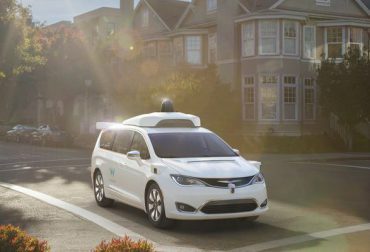 Waymo is testing freight and delivery vehicles that have the potential to up the ante in the self-driving car industry. 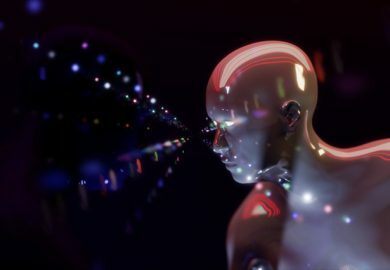 In March 2018, Lyft and Canadian auto parts manufacturer Magna entered into a partnership for self-driving car technology and development. 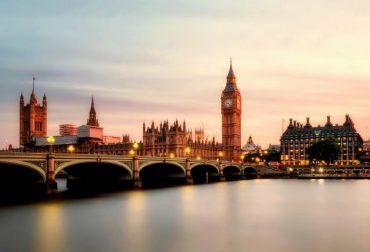 Government officials in the United Kingdom are hoping their nation will remain an attractive place to develop and make autonomous cars. To that end, U.K. Roads Minister Jesse Norman announced on March 6 the beginning of a three-year study of U.K. driving laws. 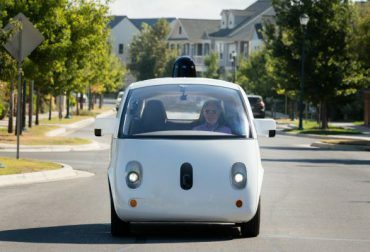 Waymo recently posted a YouTube video of its new self-driving car. In the video, viewers see how the car's technology works and how an actual ride looks. 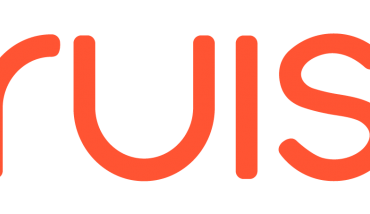 Waymo started as part of Google in 2009. 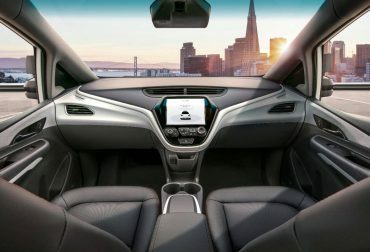 Ford has already researched and built hybrid, all-electric, and hydrogen-powered cars, so autonomous vehicles are a natural next step in their research and technological advancement strategies. 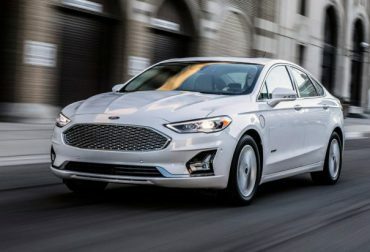 Ford's efforts have resulted in several test cars that have taken to the streets of Miami, Florida in 2018. For the first time since the advent of self-driving car technology, California will allow fully autonomous vehicles to be tested on public roads without anyone in the driver's seat serving as a backup. 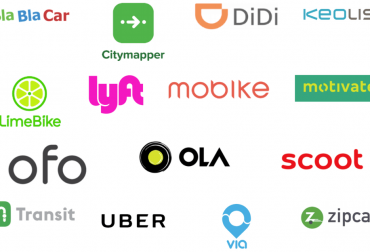 The 15 companies agreed to abide by principles such as prioritizing people over vehicles, promoting equality, encouraging data sharing, and lowering emissions give a total of 77 million passenger rides every day and help plan travel routes for about 10 million people daily. 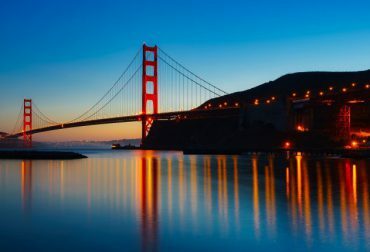 The complaint, originally filed in the Northern California U.S. District Court in 2017, claimed that an ex-Google engineer named Anthony Levandowski stole 14,000 files from the company.